Karachi: The Livelihood Support and Promotion of Small Community Infrastructure Programme (LACIP) commenced Phase–II of its operations in Lakki Marwat, district of Khyber Pakhtunkhwa (KP). Pakistan Poverty Alleviation Fund (PPAF), after completion of LACIP-I in 8 districts of KP with financial assistance of Federal Republic of Germany through KfW. PPAF is implementing LACIP phase-II in three districts of KP comprising Buner, Shangla and Lakki Marwat. Social Action Bureau for Assistance in Welfare and Organizational Networking (SABAWON) with financial and technical support of PPAF will be implementing LACIP phase-II in the Lakki Marwat district, KP.SABAWON organised an introductory session in Peshawar to ensure smooth and timely execution of all operations of LACIP Phase–II. The programme was well attended, with senior officials from PPAF and SABAWON, including Muhammad Nadeem, Sr. General Manager, PPAF and Muhammad Tariq, Chief Executive Officer, SABAWON present at the occasion. Focused on the value-driven social mobilisation of vulnerable communities and households, the programme aims at community and staff training, formation of village development plans and village council development plans. The project has been designed to support decentralization reforms in selected districts of Khyber-Pakhtunkhwa. This will contribute to greater political participation of villagers in decision making at the tehsil and village council level for infrastructure and livelihood improvement. 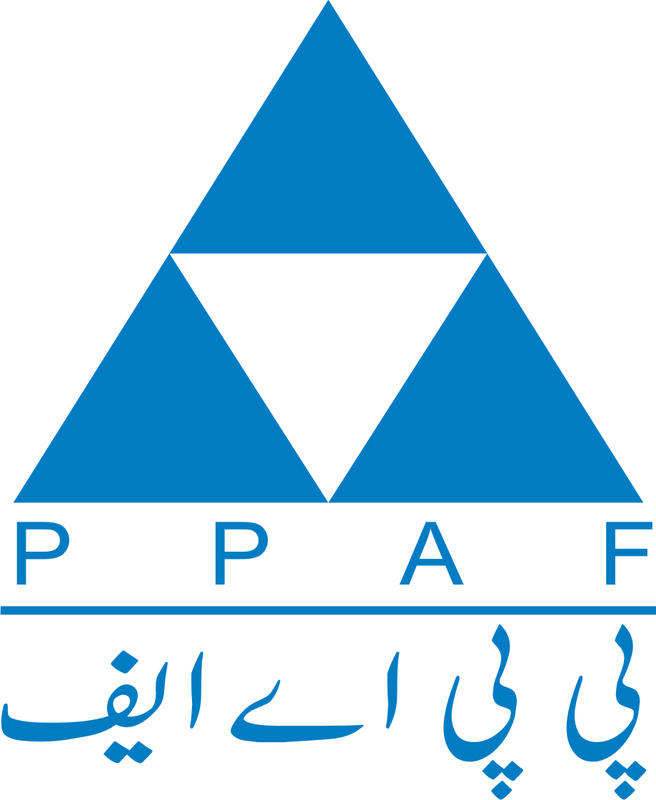 Mohammad Nadeem, Sr. General Manager, PPAF highlighted the salient features of the project and its core objective of strengthening local communities. ‘Vocational training and skill development through community organisations can be a significant factor in alleviating poverty’, he said. He also appreciated SABAWON for the development work one of the most deserving district, Lakki Marwat. He added that LACIP Phase-II will be implemented using innovative approaches and new methodologies.